Have a suggestion? We’re listening. Tell us what your suggestion is, who it would benefit and what the anticipated benefit is. We would love to hear from residents about how to improve our local community! You don’t have to give us your name or email address but if you’d like us to respond to your suggestion, please be sure to include them. 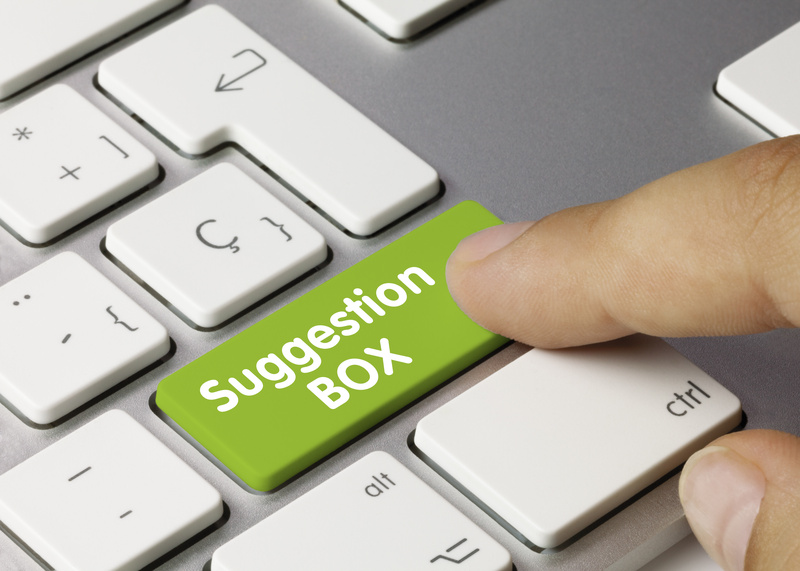 Please note: Suggestions are presented and discussed at monthly Board meetings – please allow up to four weeks to receive feedback on your suggestion. Feedback will only be provided if you have provided a valid email address that we can write to you at.